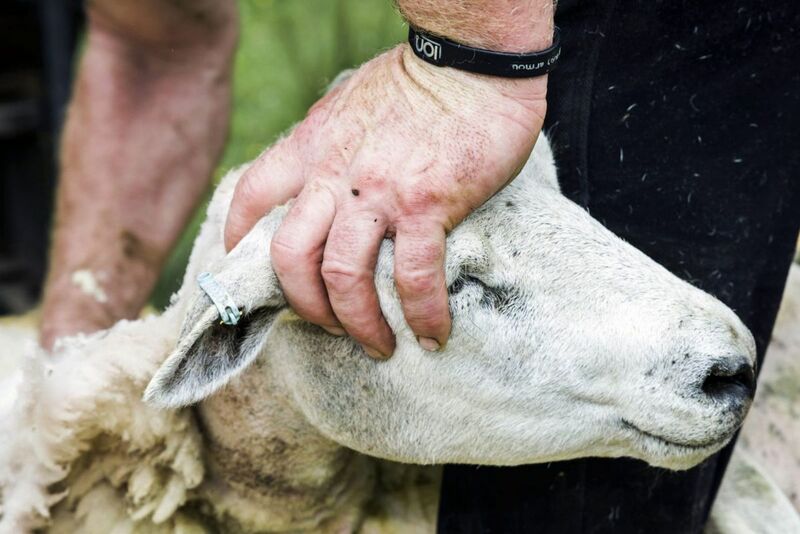 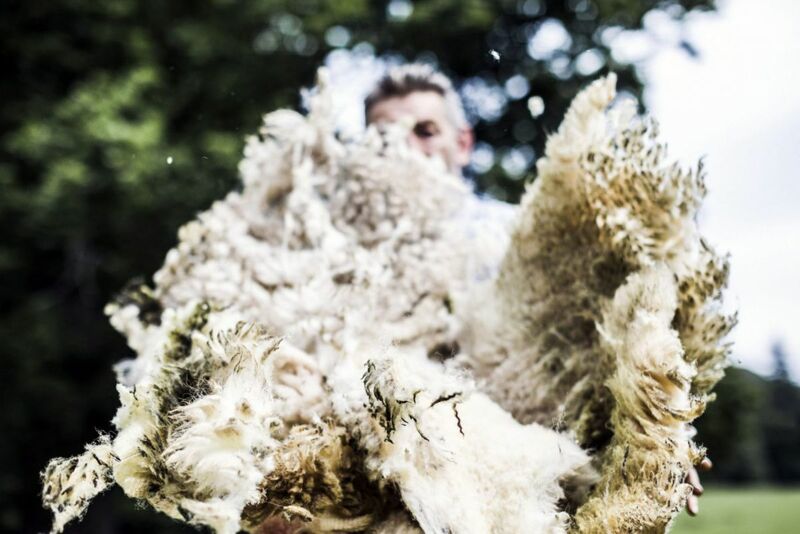 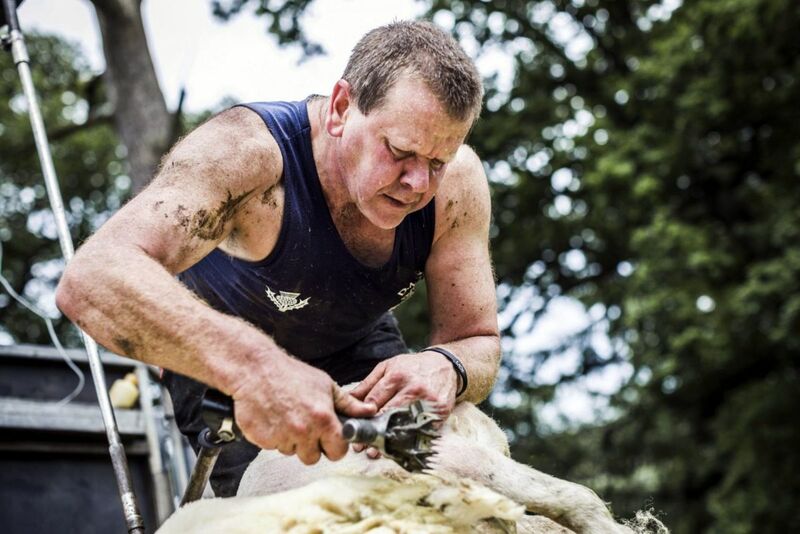 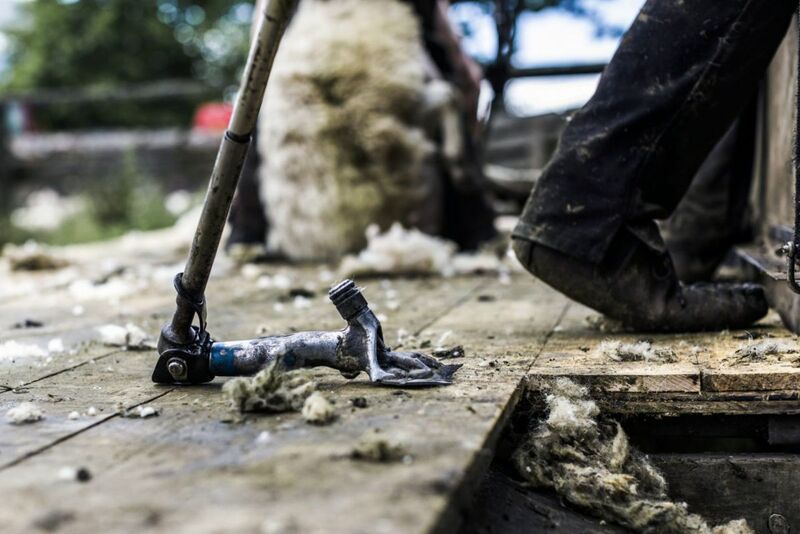 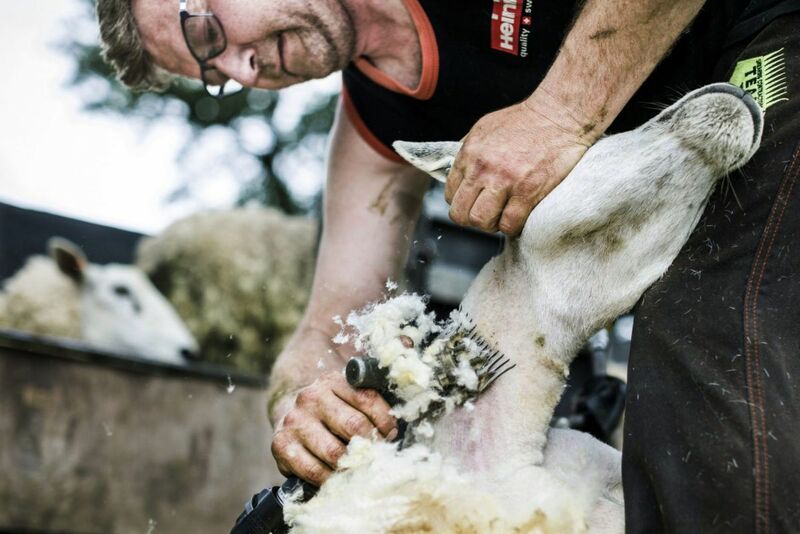 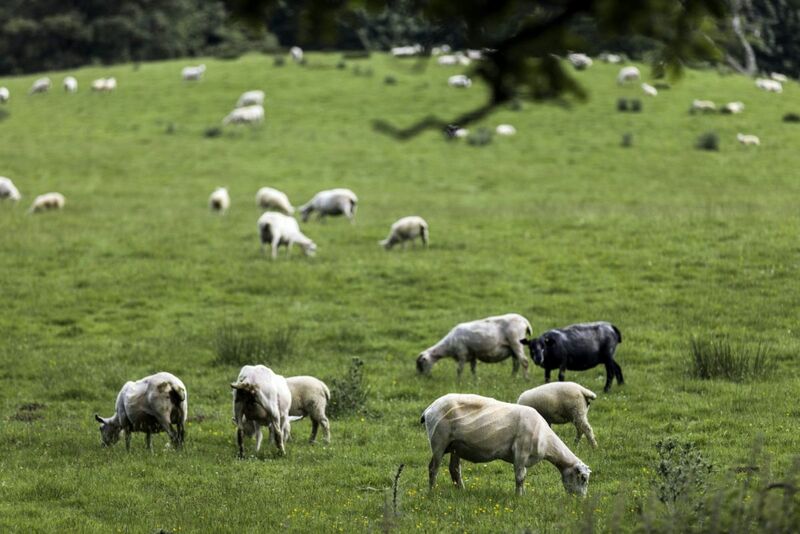 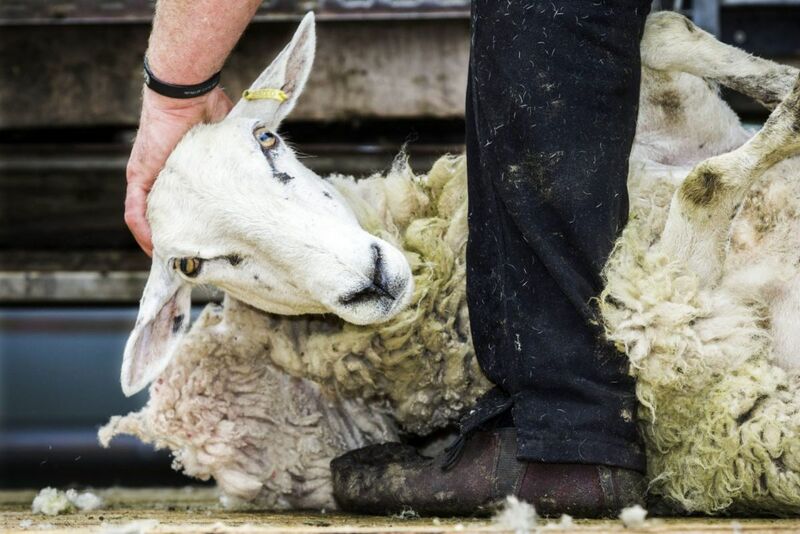 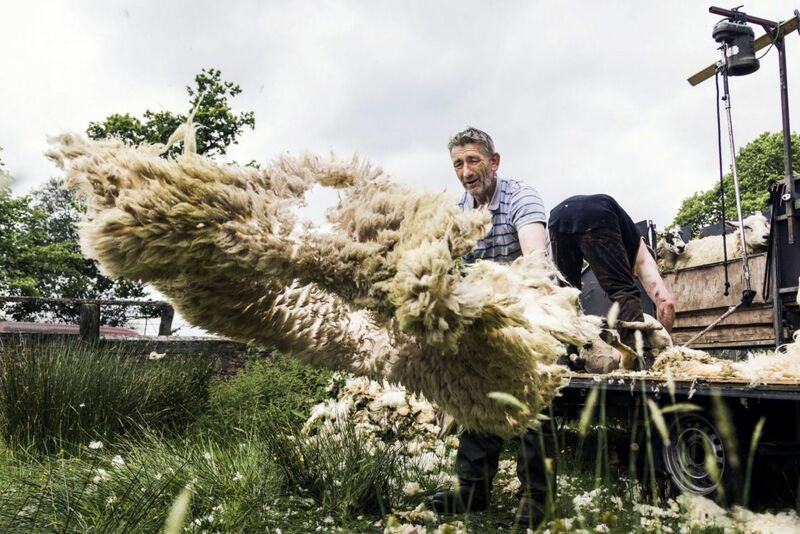 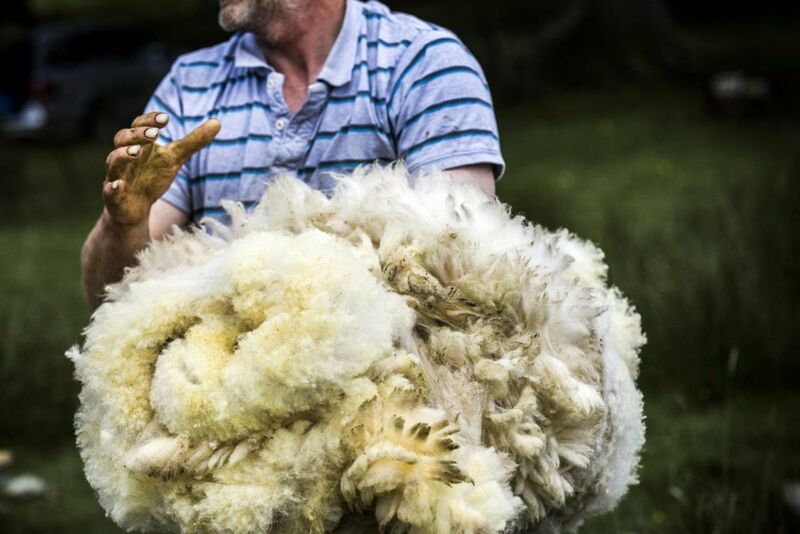 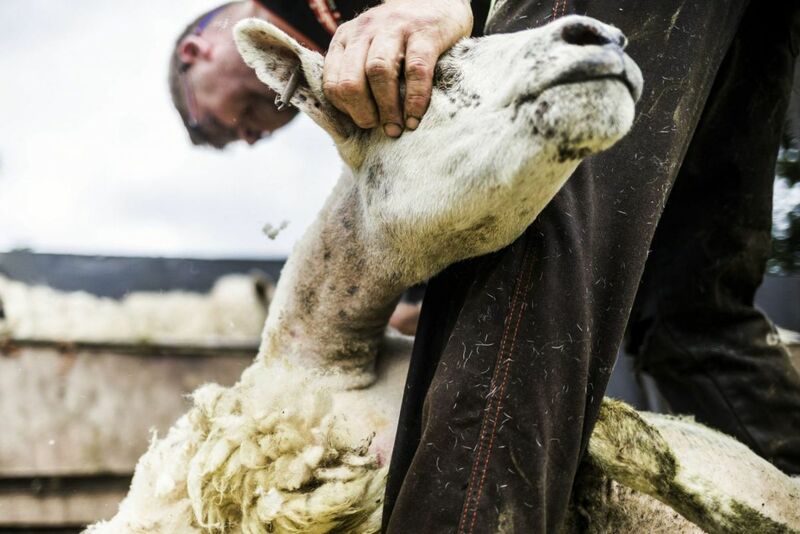 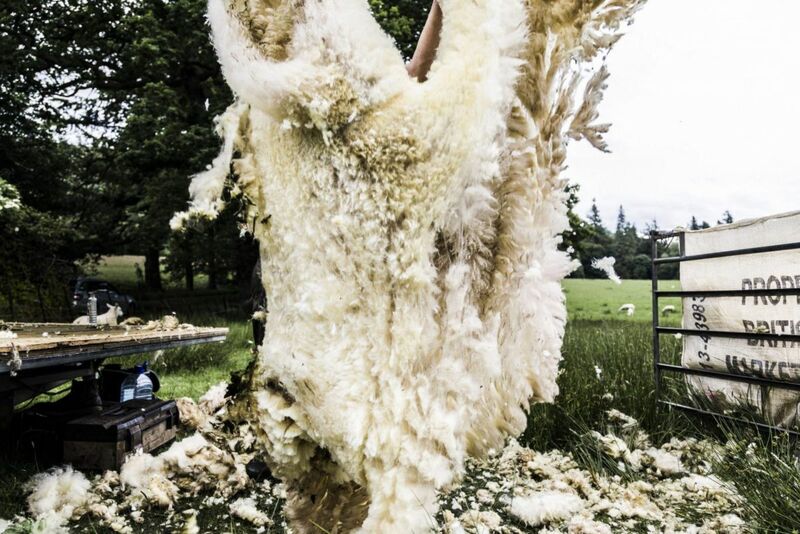 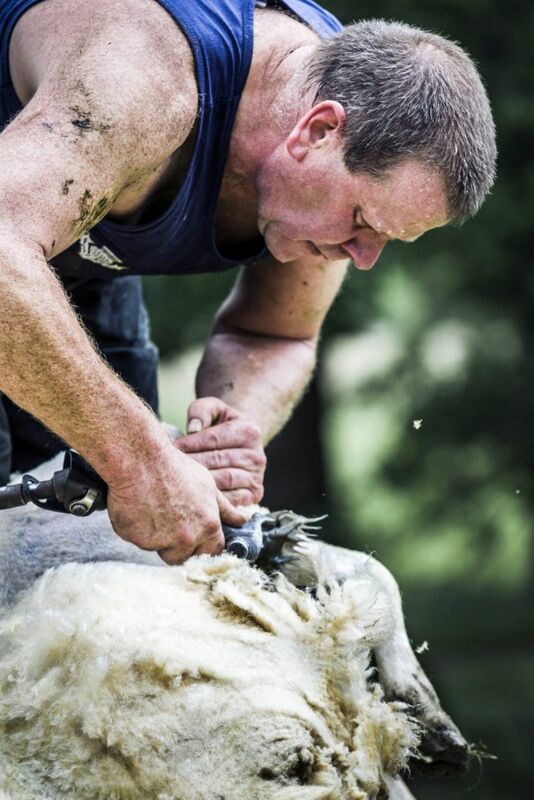 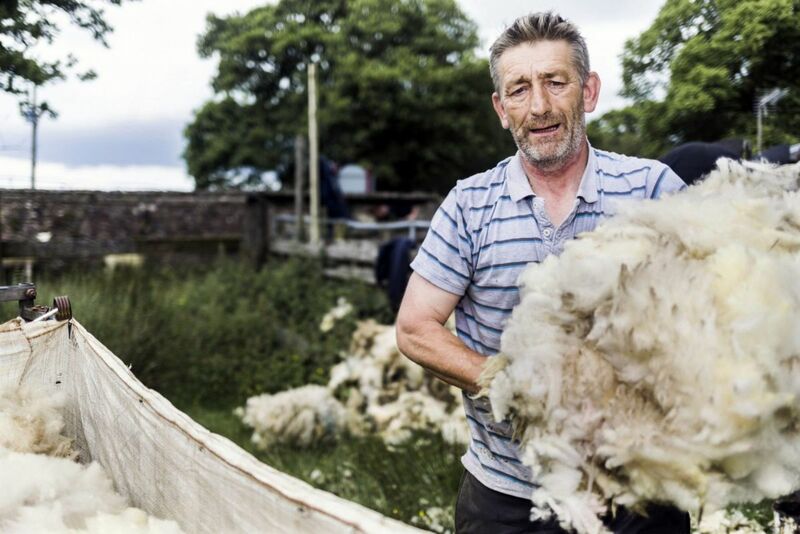 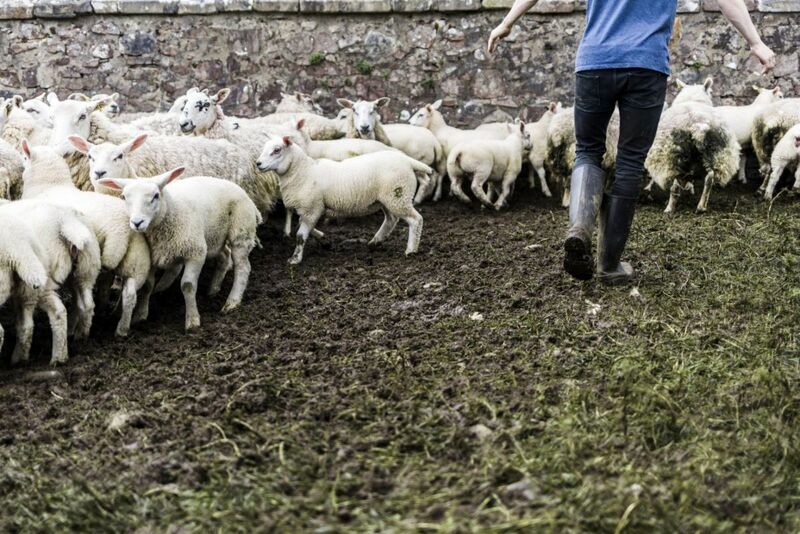 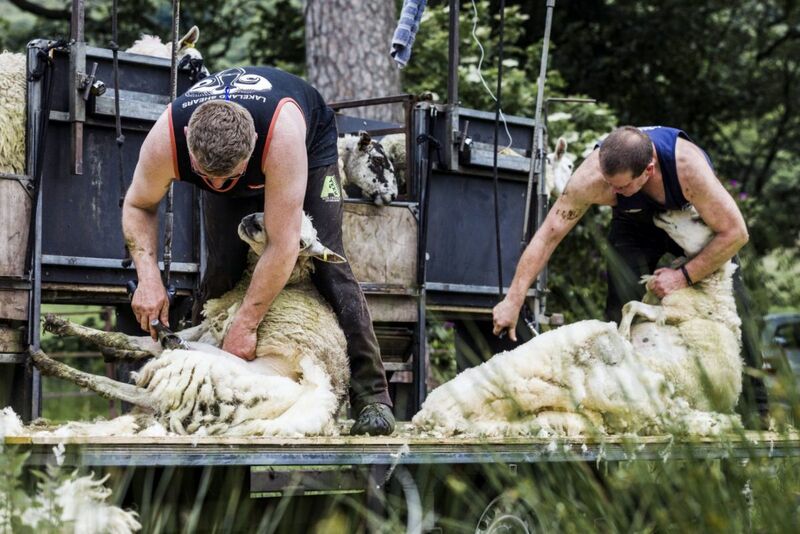 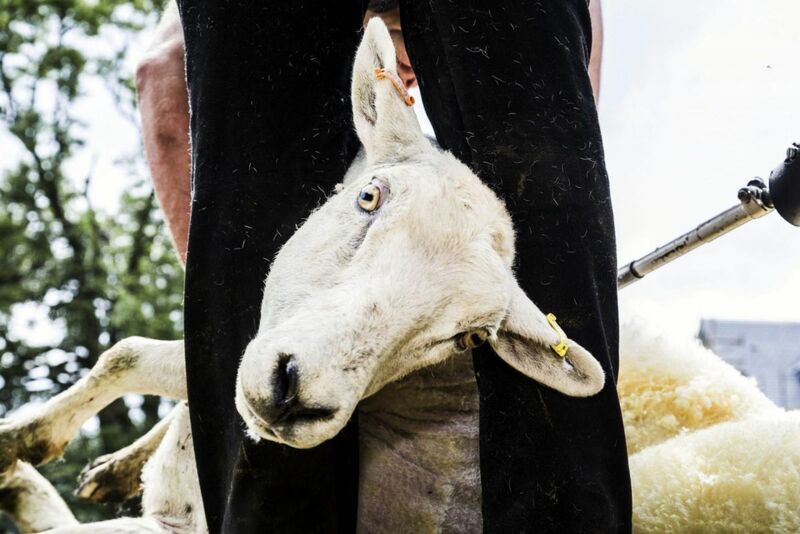 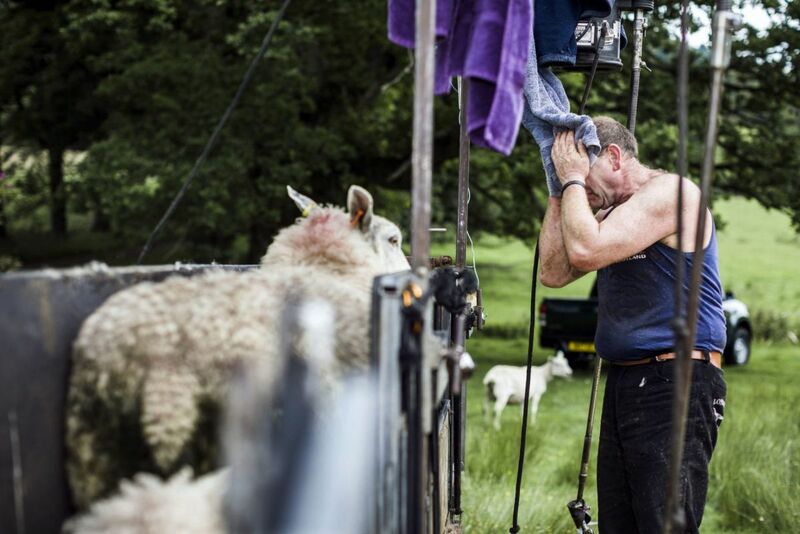 It was a real treat to watch and photograph Duggie Steel shearing sheep near Fintry in Stirlingshire this week. 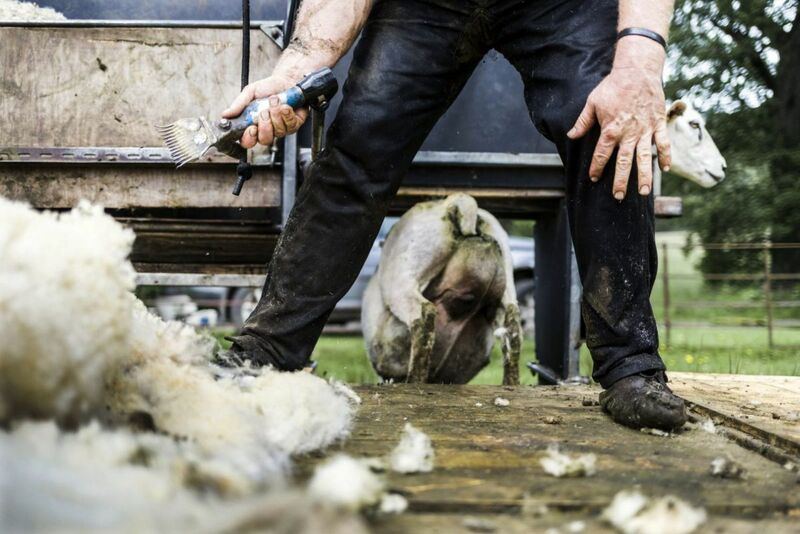 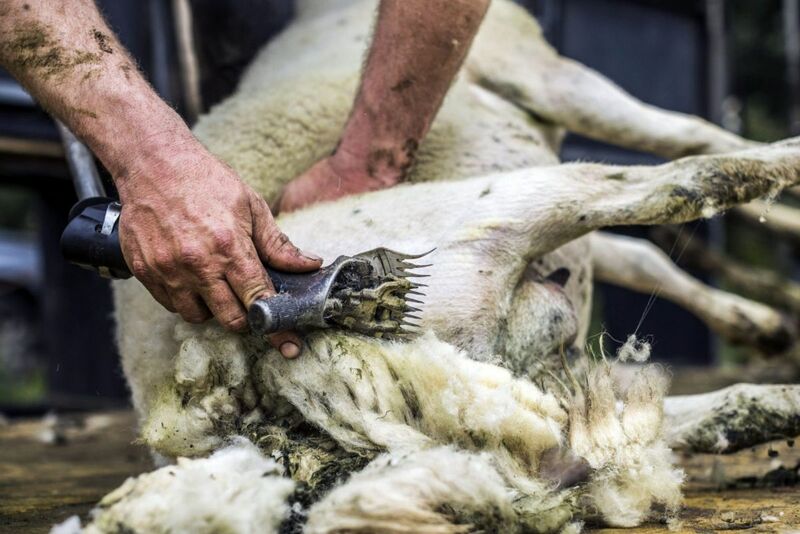 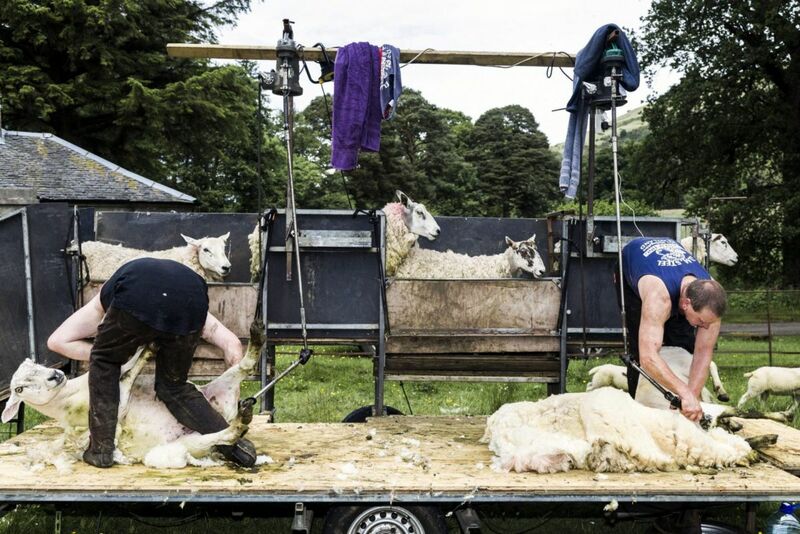 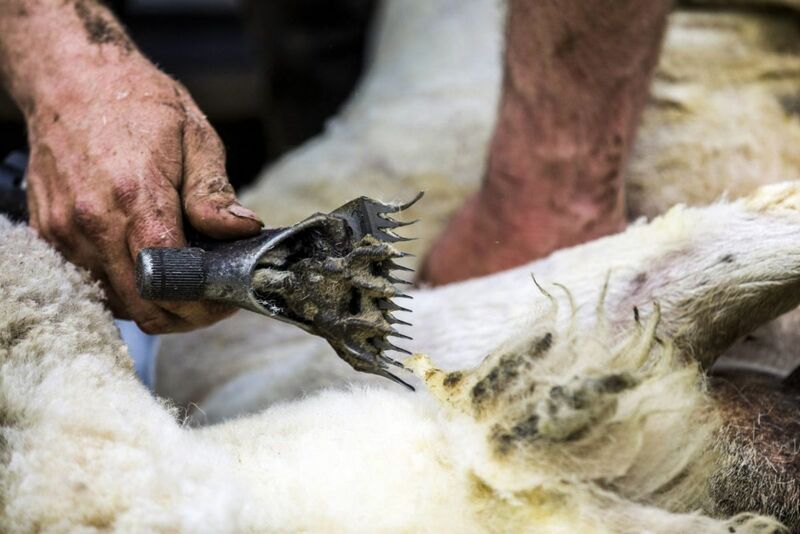 I’ve photographed shearing competitions before but this was a far more authentic experience and an assault on all the senses. 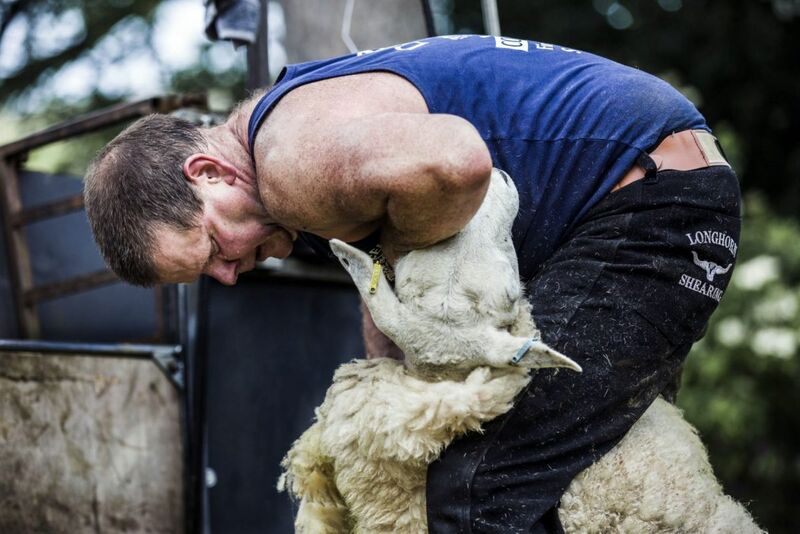 I’m pretty pleased with this set and my favourite images are those captured really close to the action on either a standard or wide lens.